Tickets on sale Feb 8th at 8am! The event will present the talents and passions of students across Hampton Roads to community members interested in learning more about The CROP Foundation. 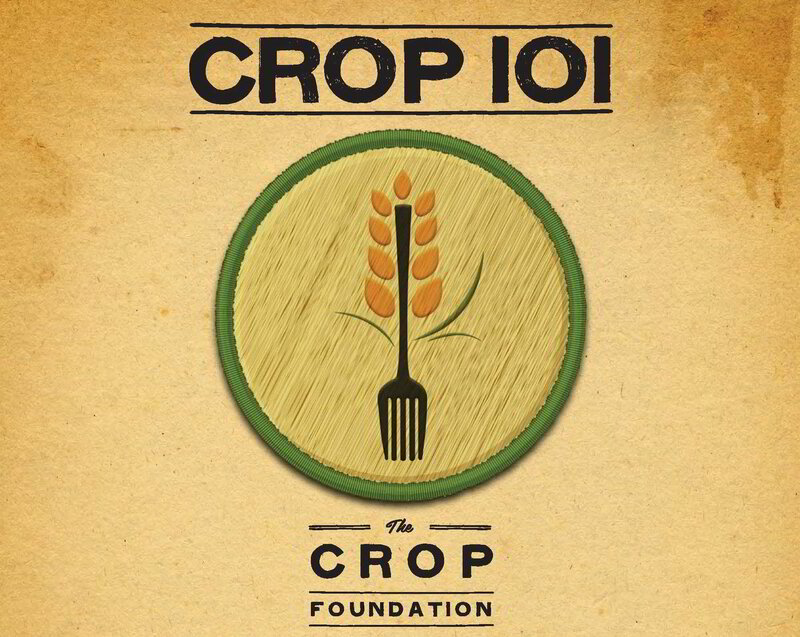 Want to host a pop-up dinner, fundraising event or other event to raise money for The CROP Foundation? We hope you will! Fill out our event information form and we will be in touch! We'd love to have your company sponsor one of our events! To find out about sponsorship or in-kind donation opportunities, please email info@thecrop.org. We look forward to having you involved!